Here when you want us. There when you need us. The best of the best in knowledge and experience. Classroom and hands-on training with certification. 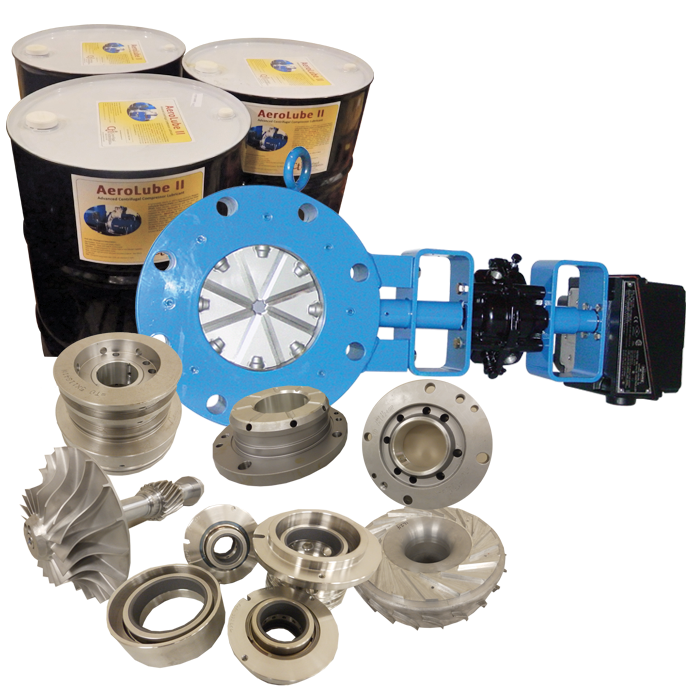 CTI is a privately owned company providing parts and service for centrifugal air compressors, rotary screw air compressors, and reciprocating air compressors as well as air dryers, receiver tanks, and other accessory parts and services. 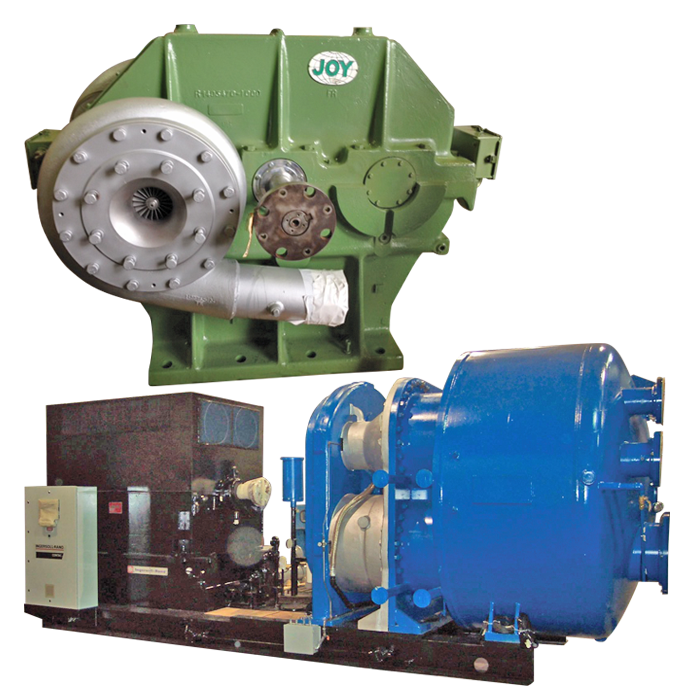 We specialize in Centac® and Joy® units; however, we also provide support for many other compressor brands. CTI's staff is the best-of-the-best. You will not get the run-around or an exorbitant invoice at the end of the job. We put our customers' needs FIRST. Centac®, Joy®, Clark ISOPAC®, FS-Elliott®, etc. Centac®, Joy®, Worthington®, Chicago Pneumatic®, Clark®, etc. 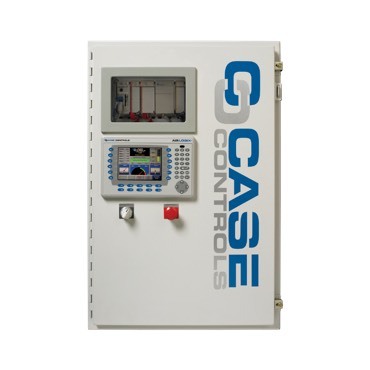 Serving Ingersoll Rand/Centac®, Cameron/Joy®, Atlas Copco®, Clark ISOPAC®, Worthington®, Kaeser®, Kobelco®, Quincy®, Chicago Pneumatic®, Parker Airtek®, et al. 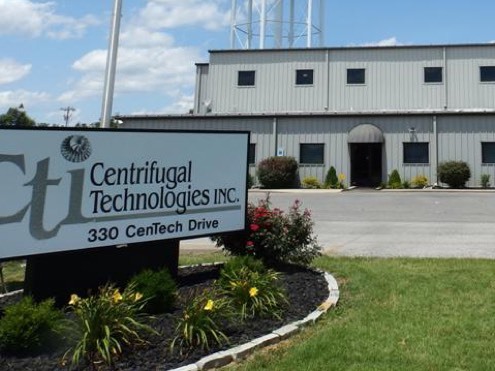 Centrifugal Technologies is in no way affiliated with these OEM brands. Their use herein does not constitute any endorsements. 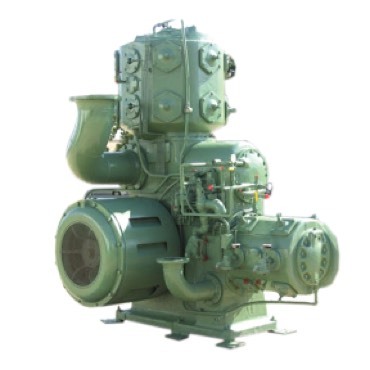 OUR COMMITMENT HAS BEEN AND IS TO PROVIDE THE BEST SERVICE TECHNICIANS IN THE MARKET PLACE, THE BEST PARTS AND REPAIR AVAILABLE, AND THE BEST SUPPORT STAFF IN THE INDUSTRY TO PUT THE CUSTOMER’S NEEDS FIRST.